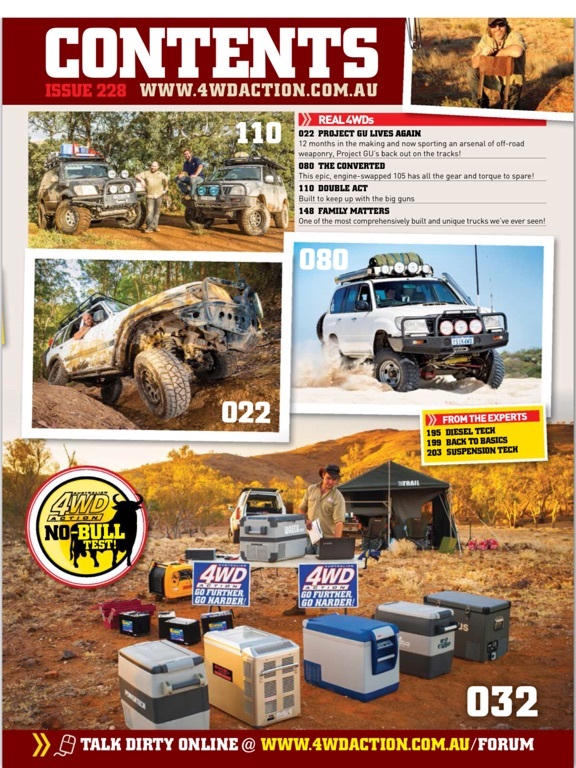 4WD ACTION DIGITAL MAGAZINE + MOVIE · Australia’s biggest and best 4WD magazine and movie is now digital · Fully interactive features with videos · Each issue comes with a FREE 80min full length 4WD movie · Save nearly 50% off the cover price of each issue! 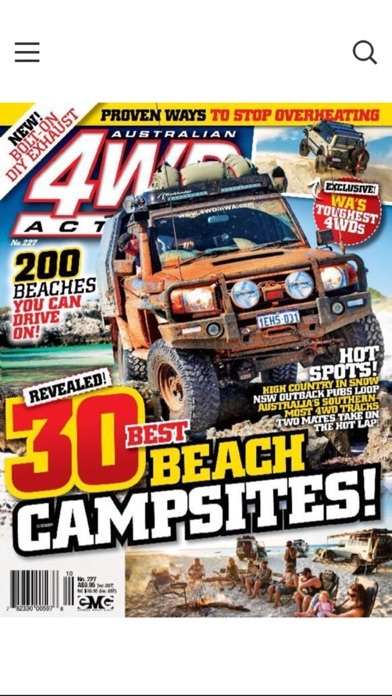 Australian 4WD Action is Australia’s highest selling and favourite 4WD magazine. 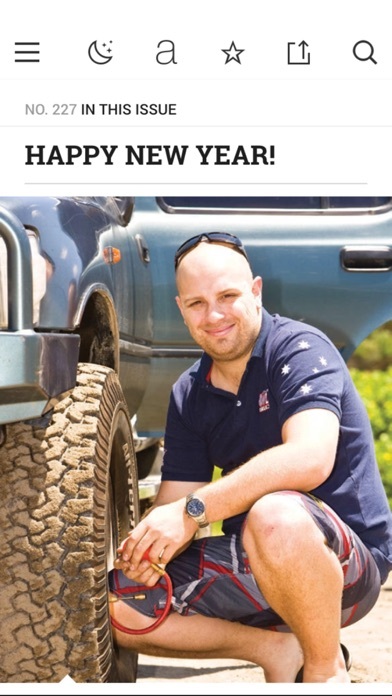 It’s a 4WD magazine written and published by 4WD enthusiasts for 4WD enthusiasts. 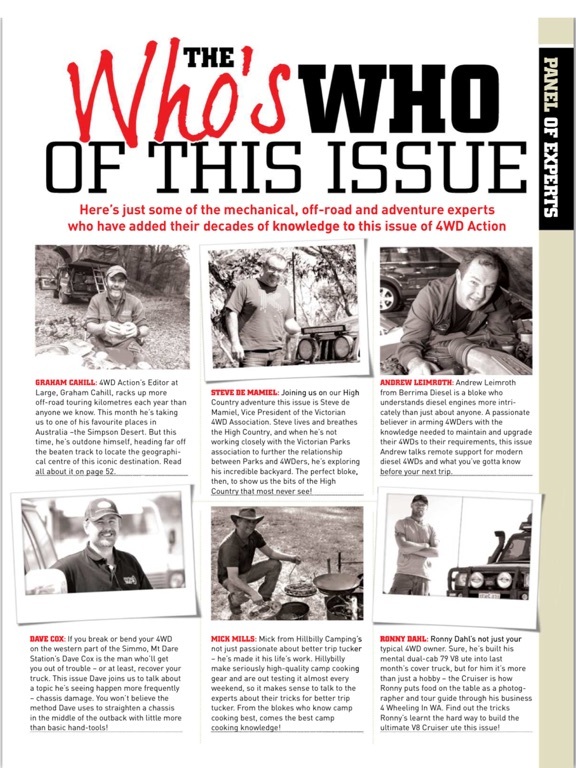 Each issue features the best customised 4WDs in Australia, iconic and local travel destinations, technical articles, tips and techniques, product and modification guides as well as in-depth features on everything that 4WDers simply can’t get enough of. 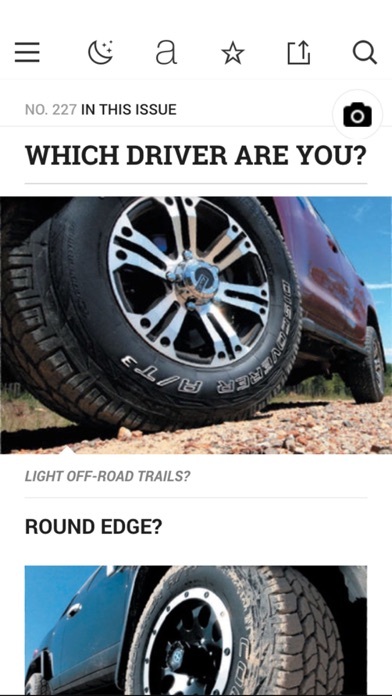 The digital version is fully interactive with many features that will simply blow you away. 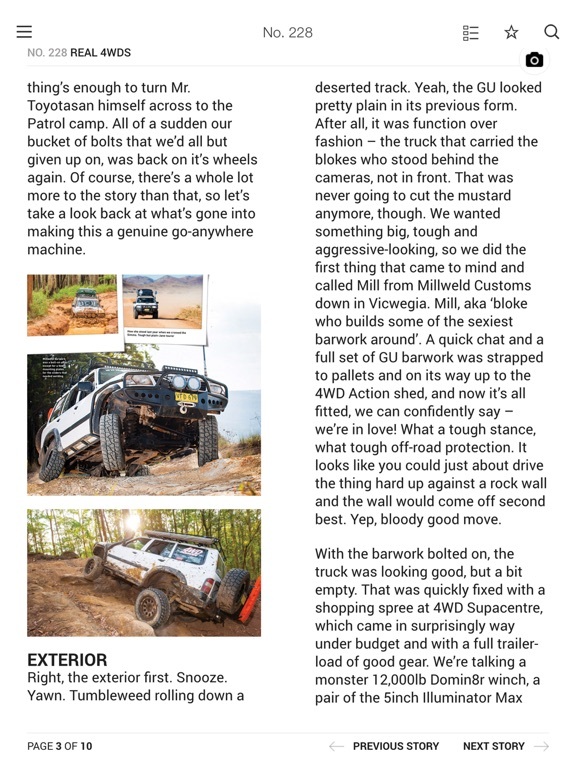 From extra images, pinch and zoom functionality to embedded videos within articles, there’s no doubt that 4WD Action digital is the leader in off road media. 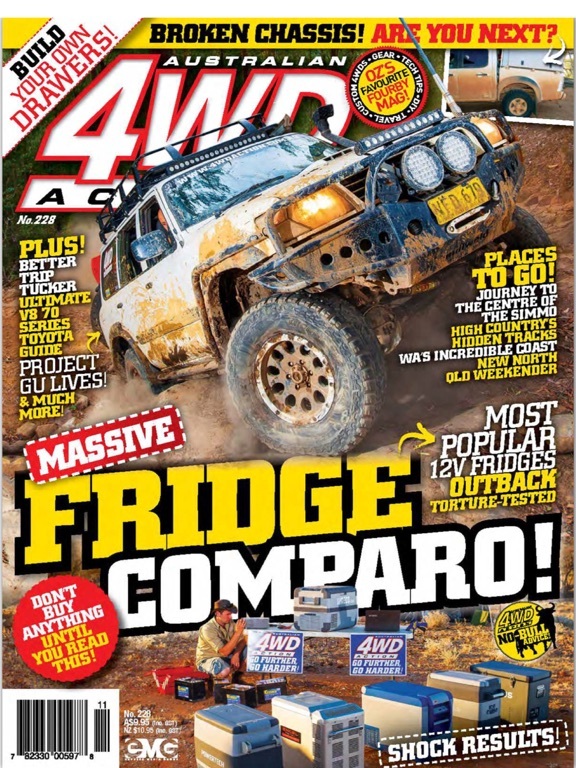 4WD ACTION MOVIES Every issue of 4WD Action comes with a free 80min feature length movie to download or stream. 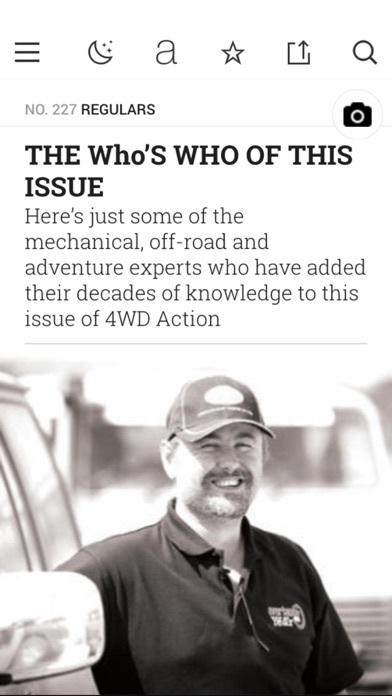 That’s right, by purchasing an issue of 4WD Action you will also get access to an extremely high quality, full feature length 4WD movie available now in full HD. These movies are what has taken Australian and international audiences by storm. 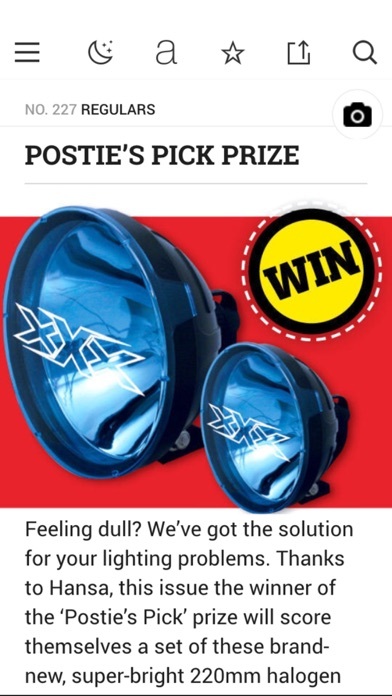 They showcase the best in 4WD action and entertainment the world has ever seen. With insanely high production values, you won’t want to miss all of the diff crunching adventure and dream travel locations that we will take you to. 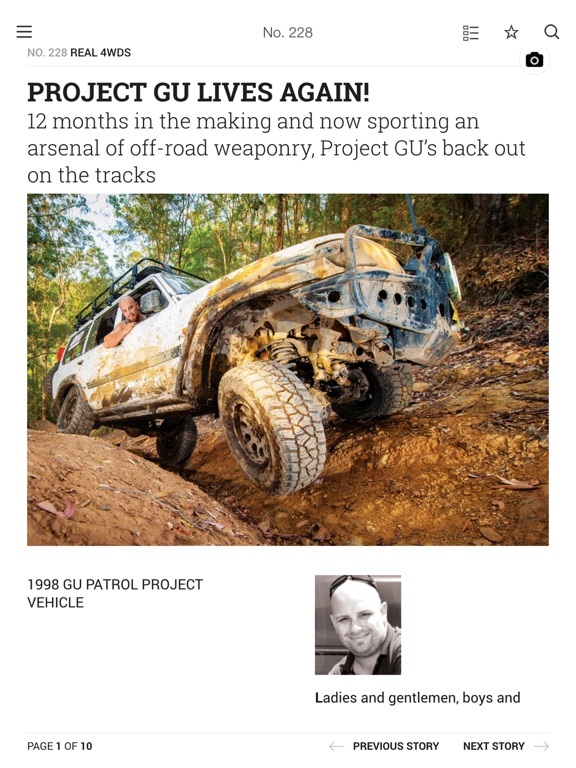 Watch the most well-known 4WD identities in Australia tackle some of the most insane tracks in Australia. These digital magazines and included movies are simply unlike anything you’ve ever seen before! - 6 months = ($29.99), automatically renewed until cancelled.